Copyright 2009 EA Tischler / New Horizons Golf Approach. All rights reserved. 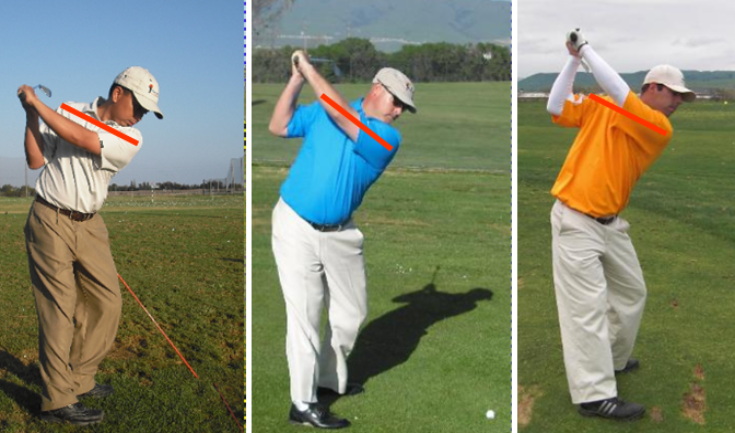 As already mentioned there are three Trail Arm Actions discussed in Power of 3 Golf biomechanics. Those three features are On-Top, Side-On, and Under. to skip it across water. 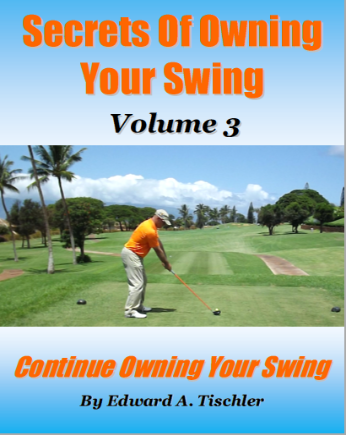 Under golfers often feel a more down the line delivery action. under golfers perform extra standard curls. 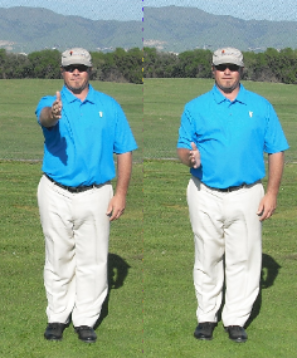 arm out in front of you once again, and then pull your elbow to the side of your body. Pull it to the side so that the elbow is even with the seam line of your shirt. standard curls with the elbows more in front. being used from the top of the backswing into delivery. For example, Jack Nicklaus used a more On-Top takeaway, but delivered the stroke more Under. your body as shown in the far left picture. 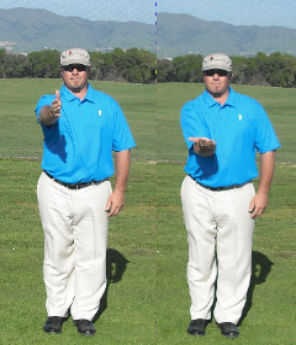 forearm facing downward or in an on-top alignment. your elbow is even with the seam line of your shirt. right side mainly a side-on action. would with the forearm facing either inward or upward. move your elbow further back and around. Picture 3 shows the basic Side-On Alignment. Picture 4 shows the basic On-Top alignment. toward the ground (On-Top alignment). of tennis to play the standard ground stroke. The basic stroke was taught to me by my father when I was growing up. biomechanics be able to make the proper adjustments in their own individual games. pictures depicting the basic top-set positions related to Low-Track, Mid-Track, and High-Track alignments. shows a High-Track top of the backstroke position. Notice how the lead arm is aligned more vertical than the shoulder line. efficiently. Attempting to use either of the other two will always be problematic. the levered actions can be used to effectively apply force. drive-thru, he holds his hat out with his wrist in a vertical alignment so that the teller can put the change in the hat. 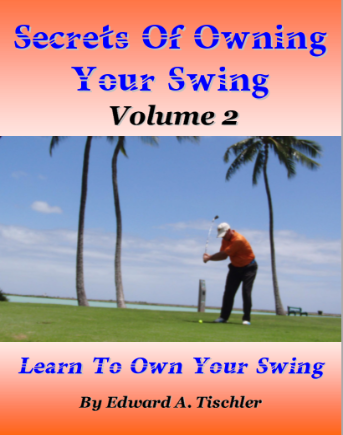 hinging action in the backswing as compared to the one you will use during delivery. action from the target view. facing inward and this completes the covering feel. the forearm is facing Side-On. see the same action from the target view. thru shoulder high in the follow-thru. 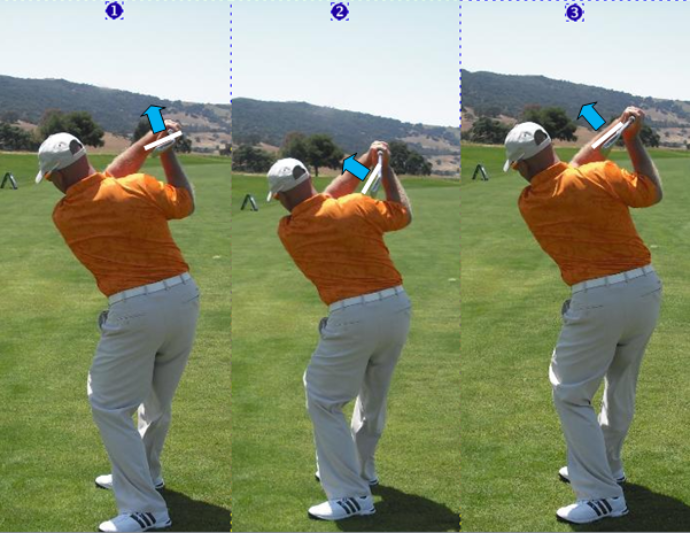 actually more square to the arc of the swing.You can also view this clubface position in the larger picture below. position in the larger picture below. 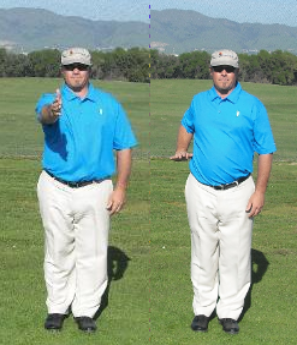 relations to the shoulder line at the top of the backswing. using the grip assembly to lever the club during the backswing and downswing. biomechanics related to the fundamentals of accuracy are listed below. 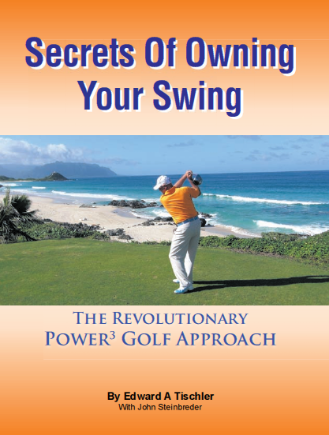 BioSwing Dynamics page which has more information about biomechanics and your golf swing.